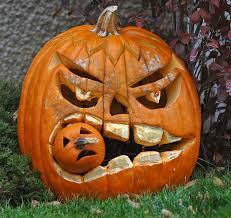 Below are some fun tips for Halloween happenings around Denver. First section is for kids, second section has Halloween Fun for 21 and older. Enjoy! From the Chatfield Corn Maze to Boo at the Zoo, check out fun events for children in the Mile High City. 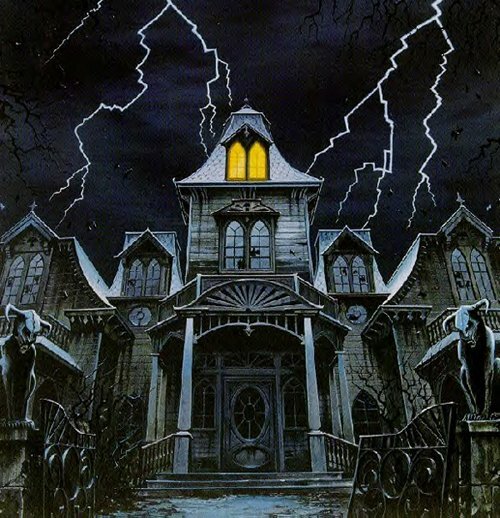 One haunted house even offer lights-on tours to keep the ghoulies and ghosties from frightening the kids too badly. 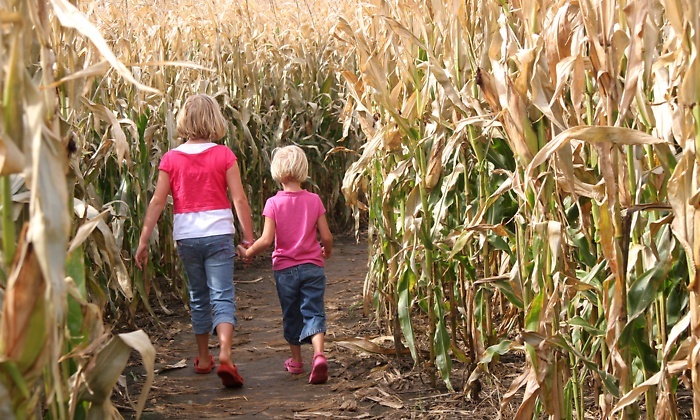 Get lost in a corn maze constructed by the botanic gardens staff for a Halloween adventure. Fri. 4 – 9 p.m. Sat. 12 noon – 8 p.m.
Sun. 12 noon – 6 p.m.
Tickets are $8 for children and $12 for adults. Ticket sales end one hour before closing each night. From 9 a.m. – 5 p.m. on both days, bring your kids in costume to the zoo for trick-or-treats. Zoo admission is $10 for children and $15 for adults. Relive the spirited history of the Wild West with walking tours through Morrison or Golden. Tickets are $15 for adults and $10 for children. Call 1-888-649-3849 for reservations. Don’t miss the haunted processional at dusk for a parade of all the zombies, demons and ghouls in Denver. A slightly less scary path awaits at the Trick-or-Treat trail. Admission is $34.99 for adults and $31.99 for children (as measured by height.) Costumes are welcome, but no face masks or face paint due to security concerns. Haunted Mansion offers a kid’s tour with the lights on Sat. and Sun. from 10 a.m. – 1 p.m. Tickets are $7 for children and adults for the lights-on tour. From 6 – 9 p.m., visitors can marvel at Barry Brown’s works of art carved in the medium of pumpkin. Tickets are $10, but there is a 2-for-1 coupon available on the website valid through Oct. 20, 2013. From 9 a.m. – 7:30 p.m. on all three days, bring your kids in costume to the museum for trick or treating. Museum admission is $9 for children ages 2 and older and adults. Admission for children age 1 and under, as well as adults over the age of 59, is $7. Children younger than the age of 1 receive free admission. Cost: Tickets are $39 for general admission. The theme of the 2013 ColoWeen is Asylum. The party features a $1,000 costume contest. Cost: Tickets are $39 for women and $79 for men. Aerial dancers, belly dancers and fire breathers will heat up this 21-and-up party, which will be held at the Diamond Cabaret in downtown Denver. Formerly called the Haunted Hotel, the Paranormal Palace takes over the Tech Center with a $2,000 costume contest. Cost: Tickets are $30 for general admission. Billed as Colorado’s largest Halloween costume party, Hallow Freak’n Ween occupies the Denver Mart for one night. Cost: Tickets are $10 in advance. LoDo’s trendy nightclub features an 18-and-up party for Halloween. Make like Miley Cyrus at the 21-and-up club. Sun. – Thurs. 7 p.m. – 10 p.m.
Sun. – Thurs. Dusk – 10 p.m. Hours vary by date. Check website for details.